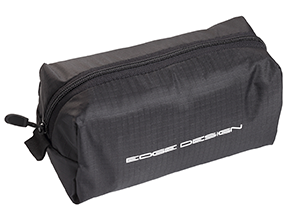 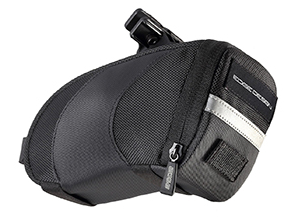 Bike bag, 210D, for 700C/29"/27.5"/26" bikes. 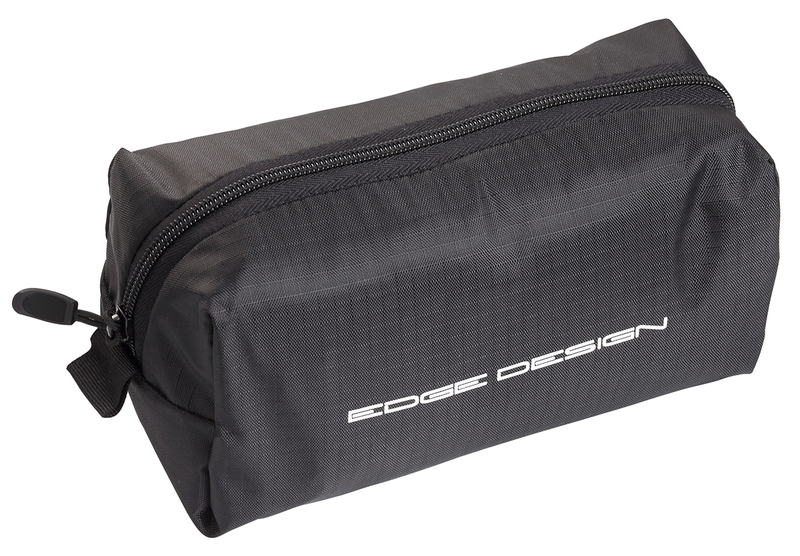 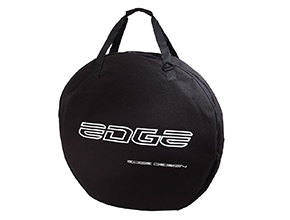 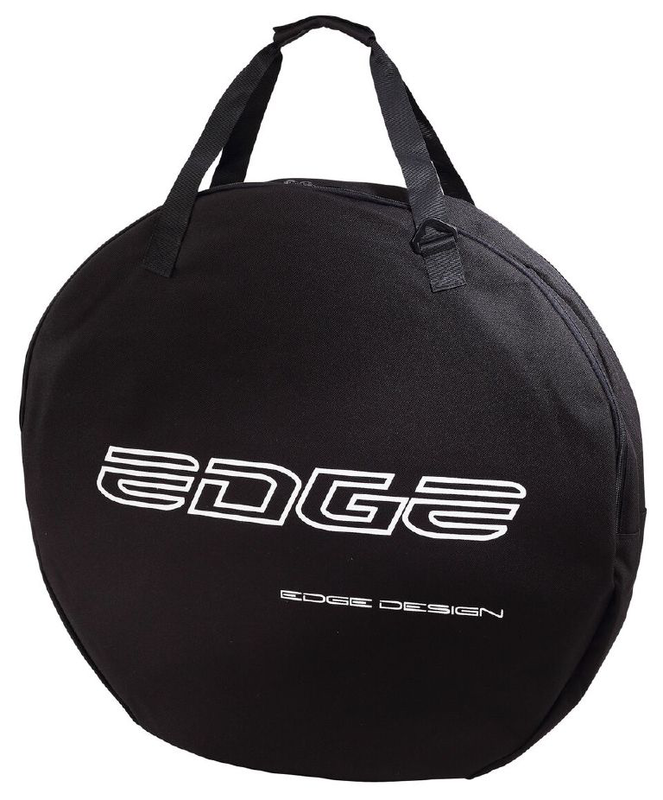 Double wheel bag, 1200D, for 29"/27.5"/26" wheelsets. 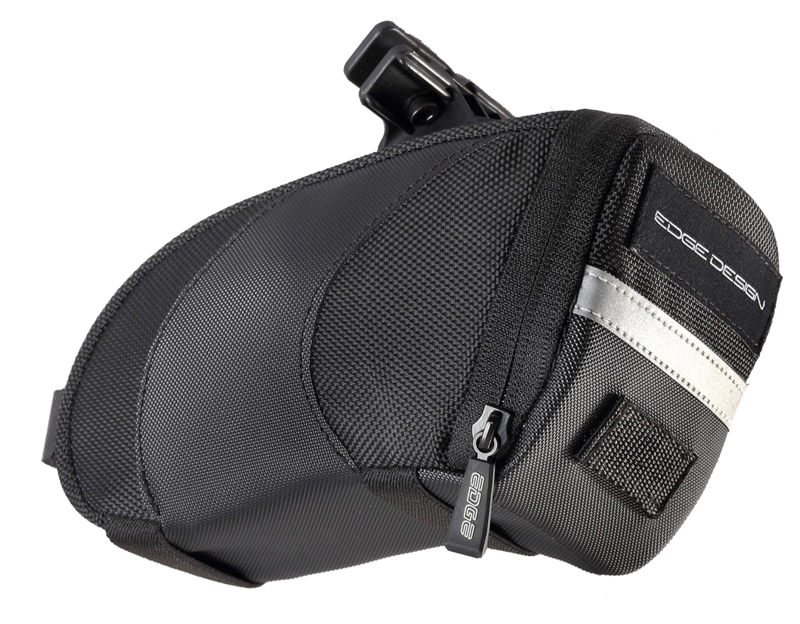 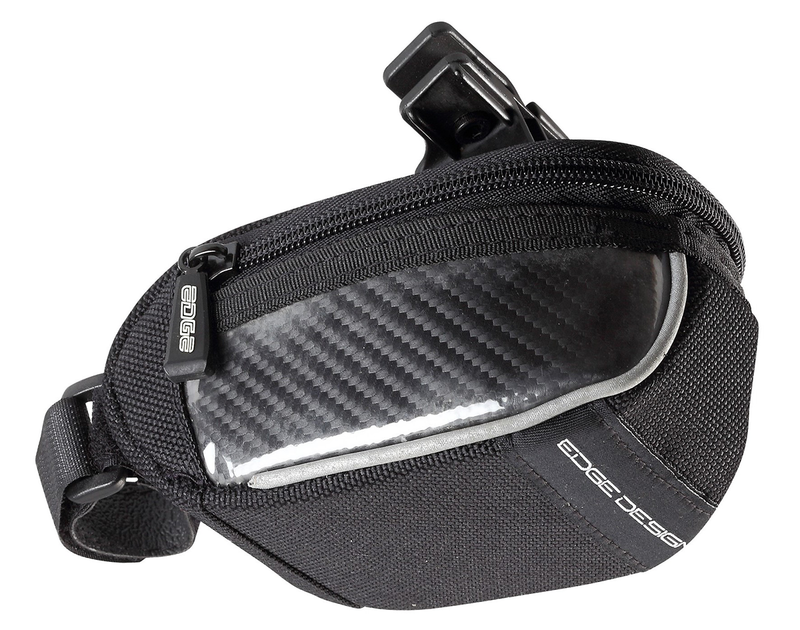 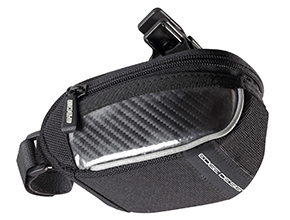 Saddle bag, 1200D, with carbon weave look.